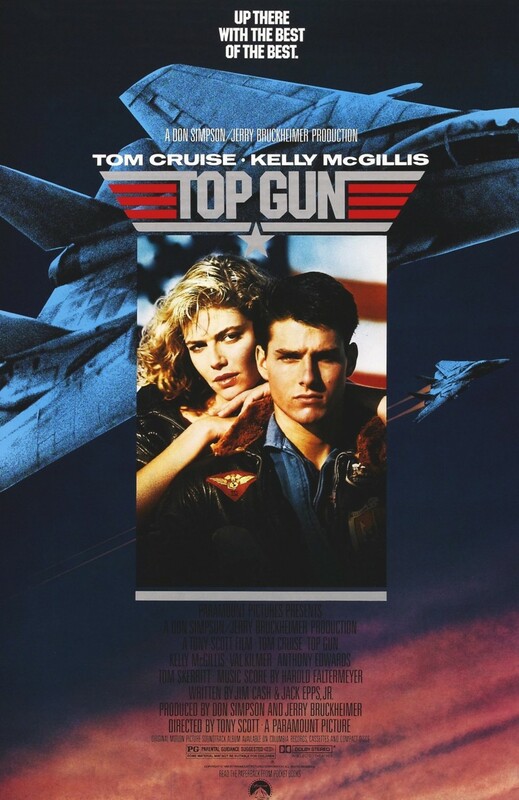 The action classic "Top Gun" focuses on hot-shot aspiring fighter pilot Maverick, who is determined to carry on the legacy of his deceased father. Played by Tom Cruise, Maverick has a chip on his shoulder and only lets his guard down with his goofy best friend Goose (Anthony Edwards). When he finds himself falling for a female flight instructor (Kelly McGillis), it's just the beginning of his troubles in this romantic drama that brought the world the love theme "Take My Breath Away" and Meg Ryan's first big role. While the film does not always portray life as a fighter pilot in the most accurate way, its beautifully filmed aerial maneuvers have served as a major recruiting tool for the aviation branches of the military.